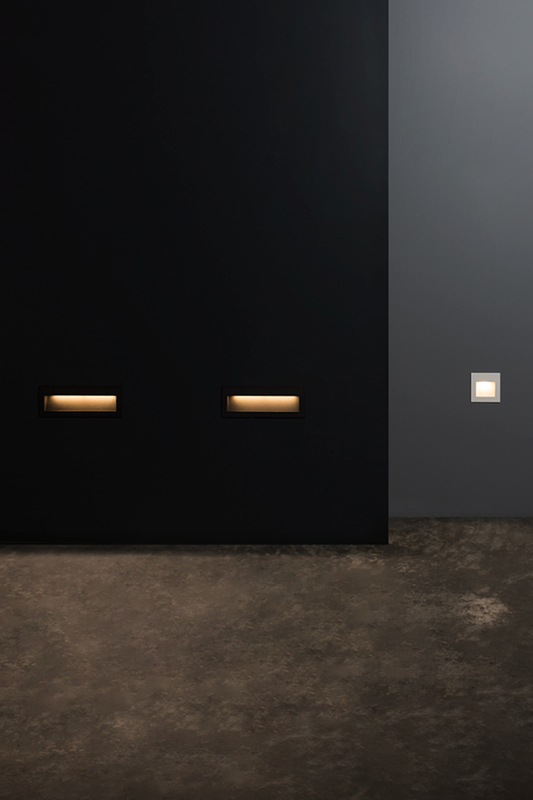 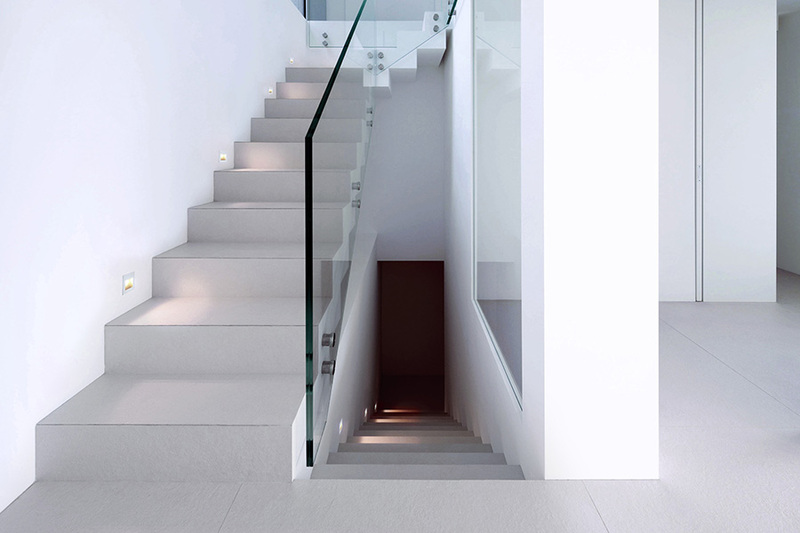 The Cuadro Step Light is defined by a minimalist architectural design and a wide light distribution. 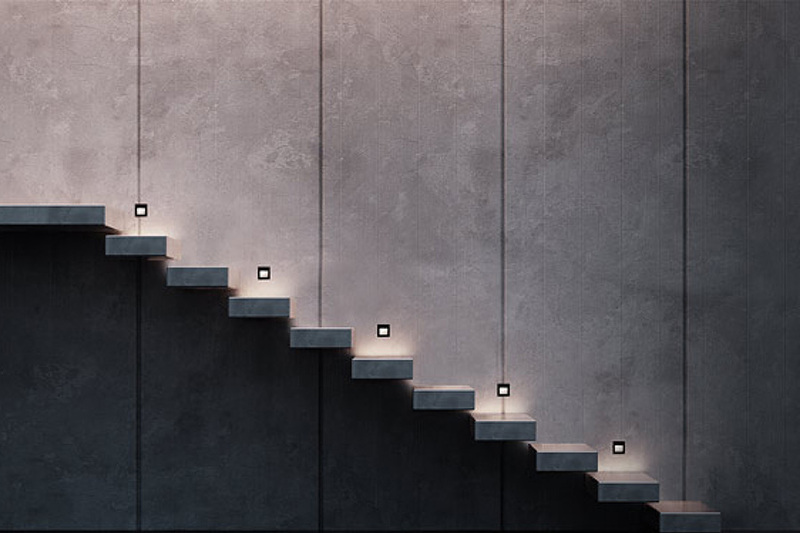 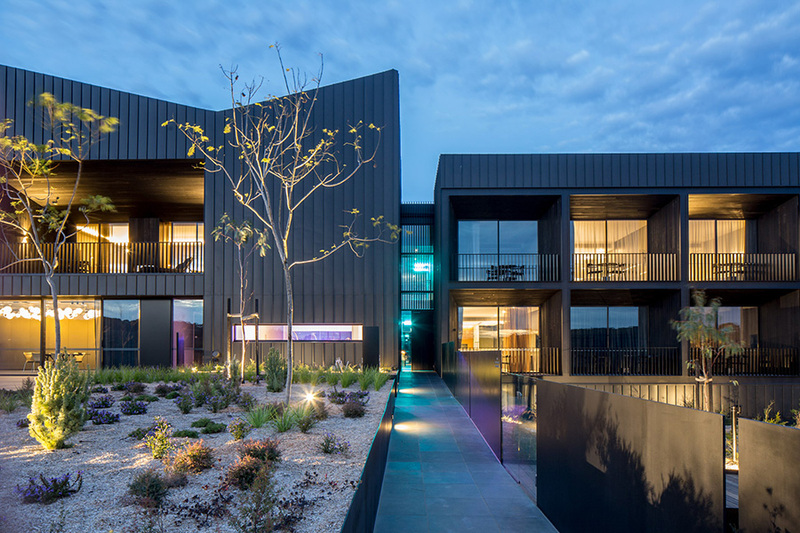 Emitting an ideal light spread, this contemporary luminaire is both practical and aesthetically pleasing. 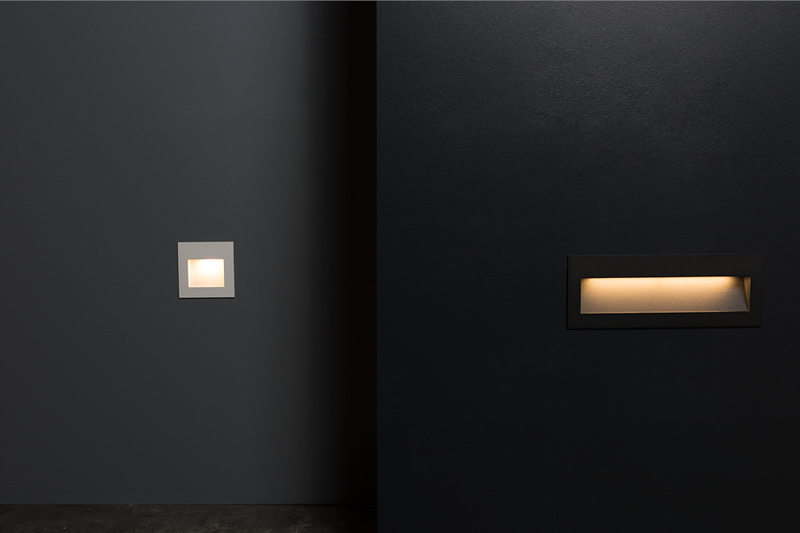 The Cuadro Wall Light now comes in a new wider version of the original Cuadro Wall Light, which is a perfect addition to the Series. 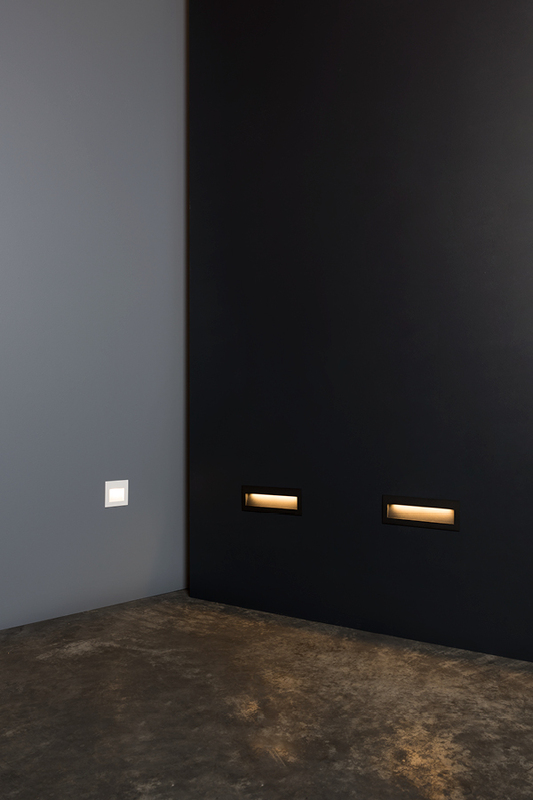 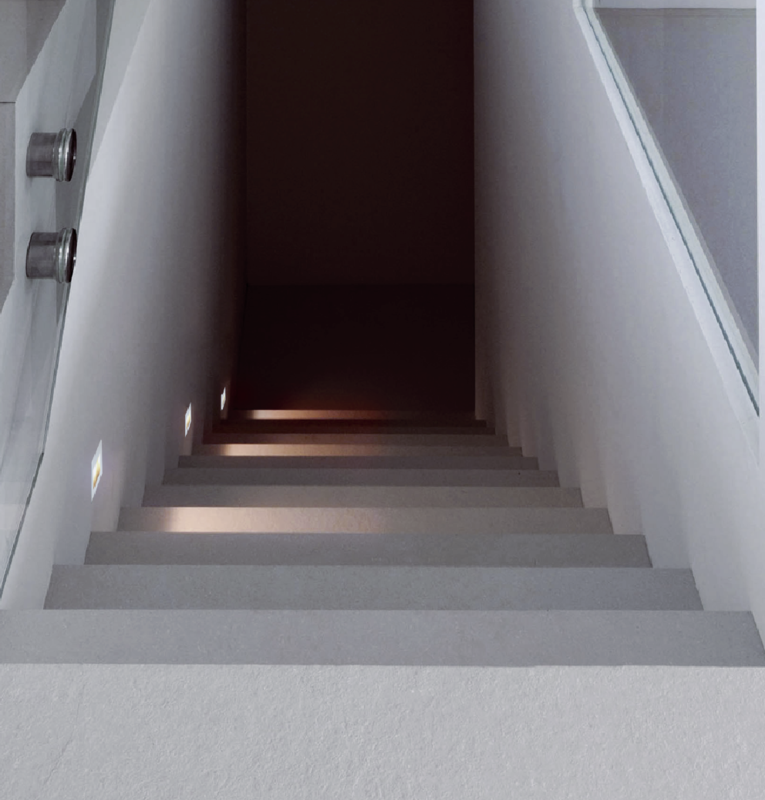 Discreet yet highly practical, this step light assists in creating safe pathways and allows for the installation of fewer luminaries with its wide beam.